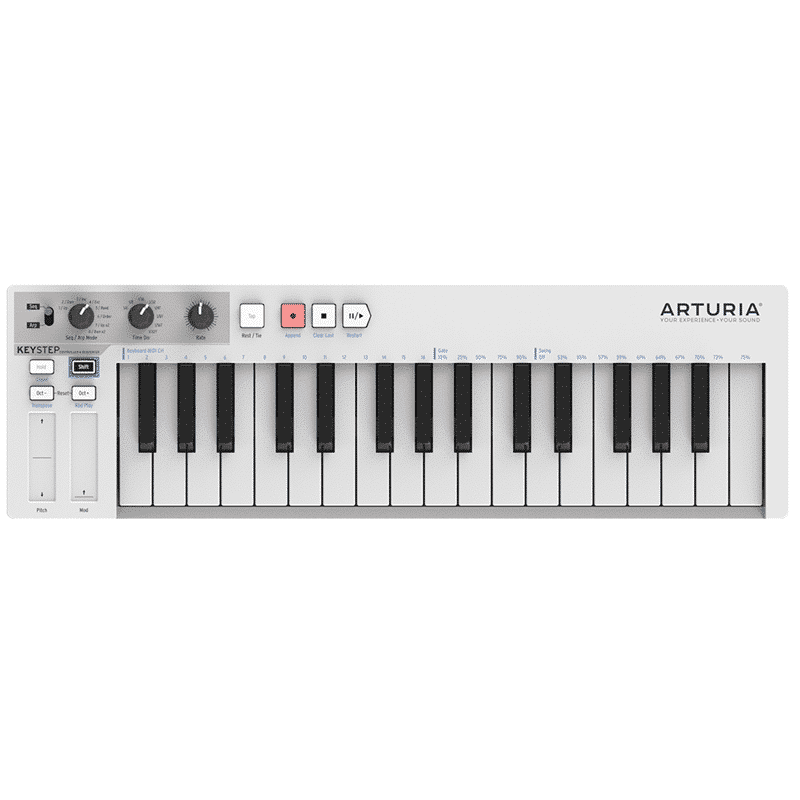 The Keystep features numerous control function and parameters to give youmaximum input when it comes to sculpting your sound and playing. 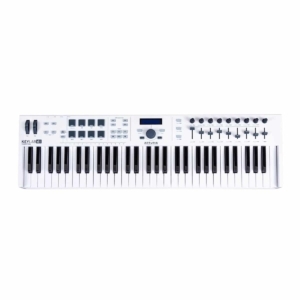 The KeyStep features a range of buttons and controls including the tap button which lets you tap in a tempo manually or use it to enter rests and note ties in sequencer mode. 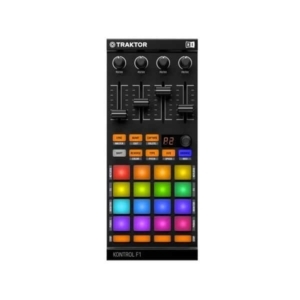 There is also Shift and Hold buttons that give you added control over your performance, with the Hold button used for sustain pedal operation and the Shift button being used for setting MIDI channels and Gate/Swing times on the sequencer. Transport controls have also been incorporated for use with recording. 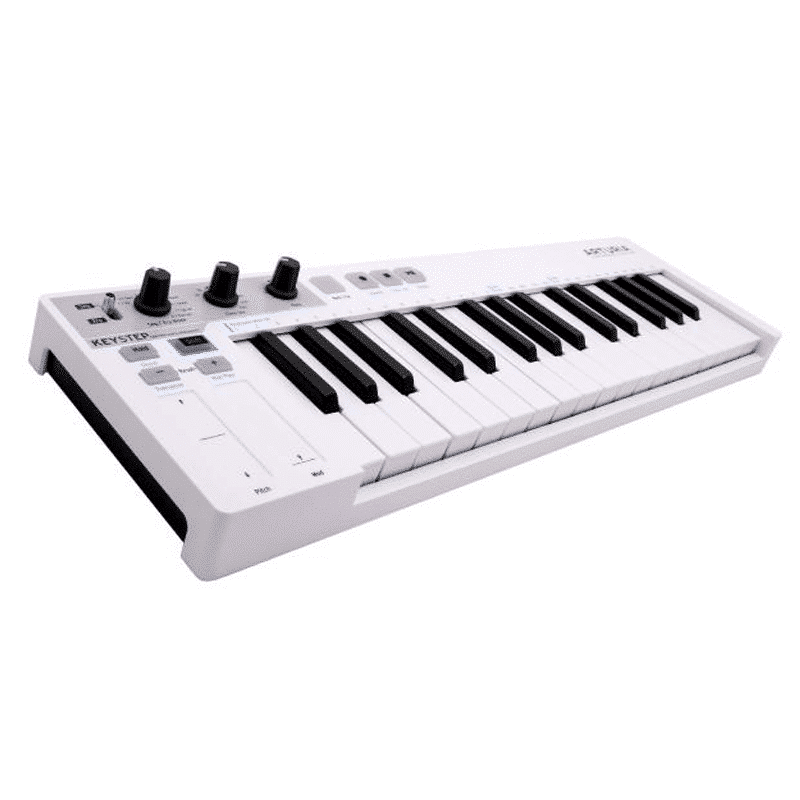 Featuring a standard USB connection, the Keystep is ideal for use as a MIDI controller, letting you control virtual instruments and record music. 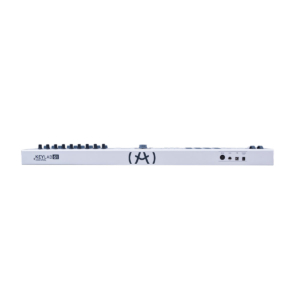 Also featured is a MIDI in/out that lets you connect and syn Keystep to any DAW or hardware equipment. 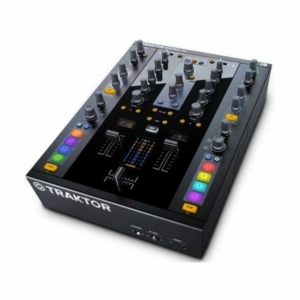 There are also sync mode selectors that allow you to select the clock source, whether it be Internal, USB, MIDI or Sync input. 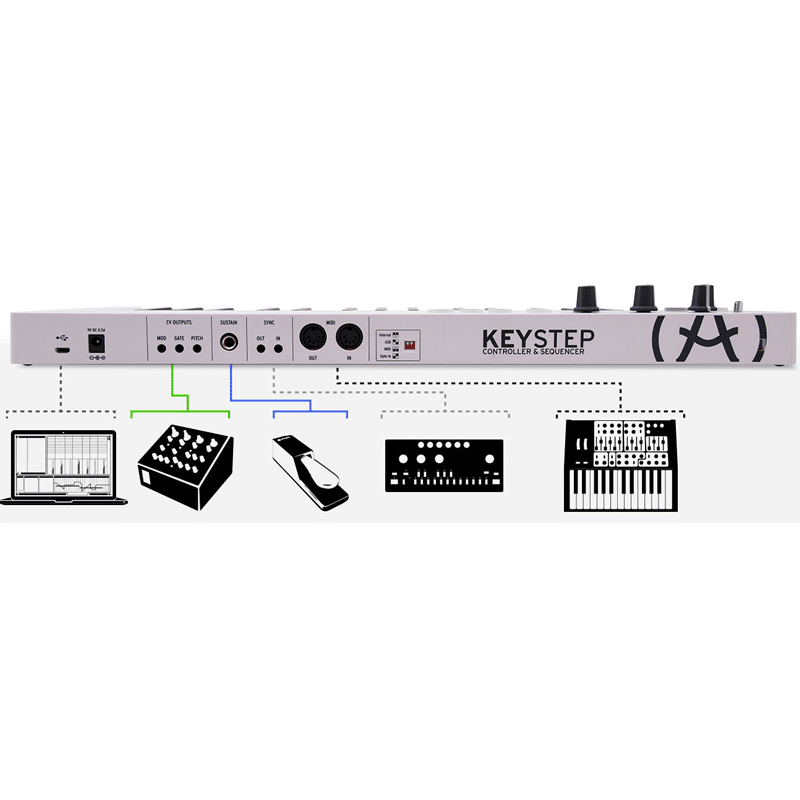 One of the most unique features of the Keystep is the integrated Sequencer/Appregiator. 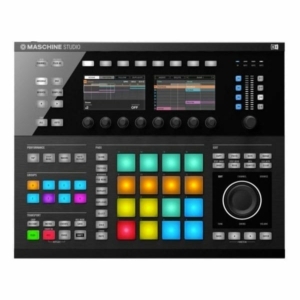 This polyphonic step-sequencer features support for 8 memories allowing you save and recall your create sequences quickly and easily. The sequencer also features an Appregiator mode with 8 pattern styles for maximum versatility when it comes to recording and manipulating your sounds and sequences.